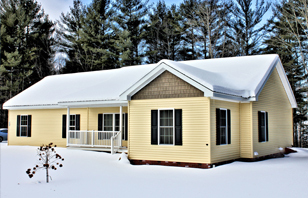 Oasis House is a crisis stabilization program that is located in a residential setting in Hyde Park, Vermont. The program is designed to support individuals experiencing a psychiatric crisis in a therapeutic environment that offers 24/7 staffing and medical oversight. ​As a hospital diversion program Oasis House provides an alternative and less restrictive option to hospitalization. This allows individuals to remain in their communities and still receive the support and services they need to help them through their crisis. As a step-down program Oasis House works with hospitals and the individuals' treatment team to offer support in transitioning from the hospital back into the community. As a respite program Oasis House offers supports to individuals who may need a short break from their current living situation so that they are better able to cope with the stressors in their life. 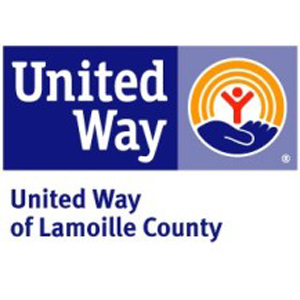 Referrals to the Oasis House are made by a member of the Mobile Crisis Team or by an individual's case manager if they have one at Lamoille Country Mental Health Services.